Malta has been profoundly influenced by Italy, England, France, and Spain because of its trade relations as well as colonization, and its food bears testimony of the same. 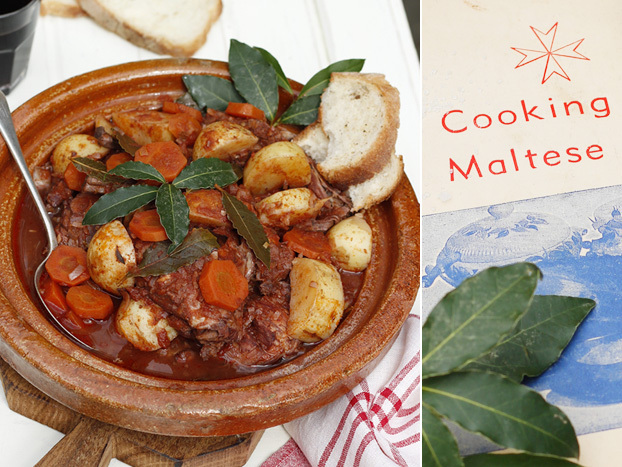 Maltese cuisine is versatile as it has a host of meat dishes one of the most prominent ones being the stuffat tal-fenek (rabbit stew), also considered as its national dish, alongside platters of fish and a whole lot of veggies. 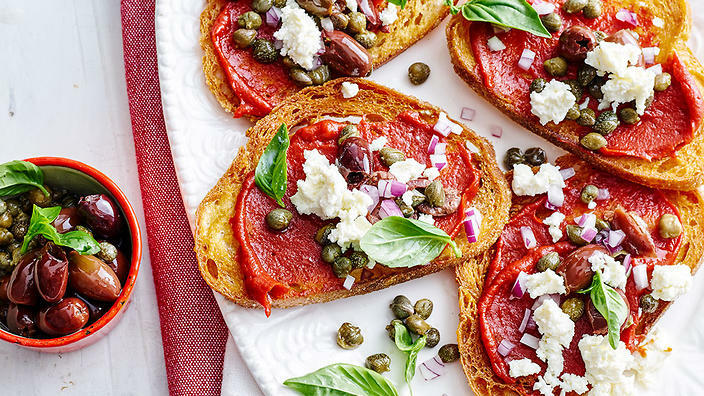 Sauces and dips are quite popular in Maltese culture and olives, olive oil alongside a whole lot of herbs are mostly used while preparing most of the dishes. 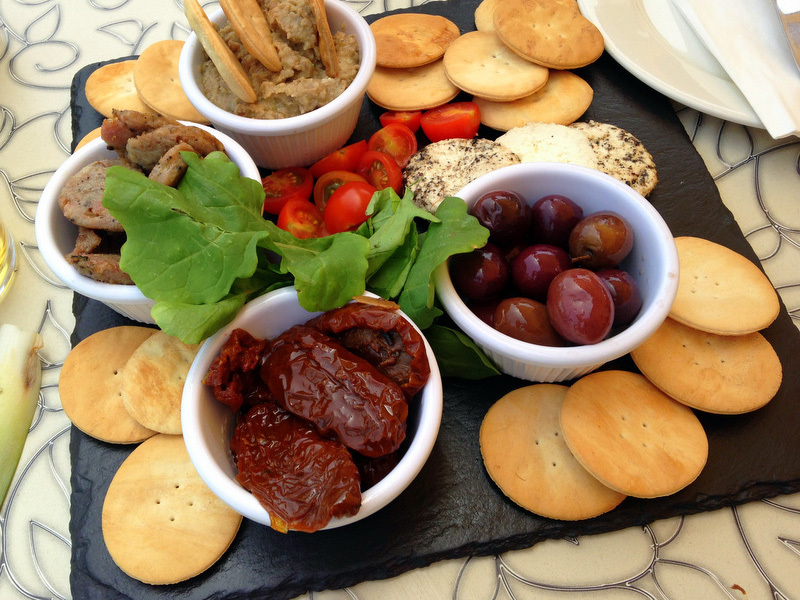 Read on to know some of the famous foods of Malta. What is it: A popular dish prepared from mashed broad beans, alongside seasonings like garlic cloves, mint, oregano, parsley, lemon juice, chili flakes, and olive oil. 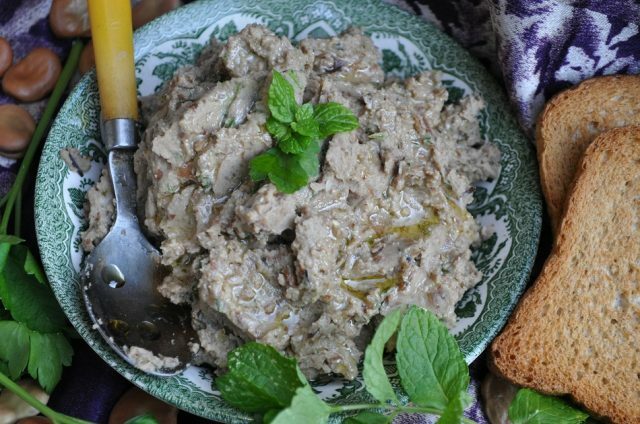 Traditionally, tic beans or “ful ta’ Ġirba as called in Malta was used in making this cuisine, mostly served as a starter or appetizer or even eaten as a paste or dip along with salads, savory biscuits as well as crackers. What does it taste like: A spicy, savory platter, though the taste would alter by the ingredients added for seasoning. When the beans are added along with their skin, it would give the dish a thick consistency but leave a tinge of bitterness. What is it: Delicious meat slices that are grilled or pan-fried either in the juice of their own or a little amount of olive oil and stuffed with bacon, eggs, potato, bread crumbs, and parsley. This dish teams with peas and mashed potatoes for a wholesome meal. What does it taste like: Every bite of it is rich and sumptuous, with the addition of herbs like parsley making it aromatic, while the bread crumbs enhance its crispiness. 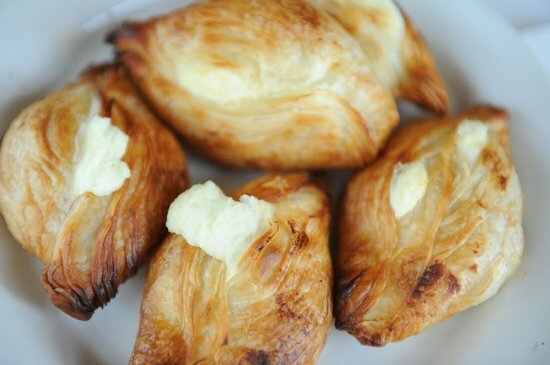 What is it: A favorite pastry in Malta eaten during Easter, having flour, butter, egg yolks, sugar, and grated lemon rind. However, the USP of this snack lies in the marzipan filling which comprises of egg whites, ground almonds, icing sugar, and orange blossom water. The icing is done with a paste of almond or chocolate eggs. 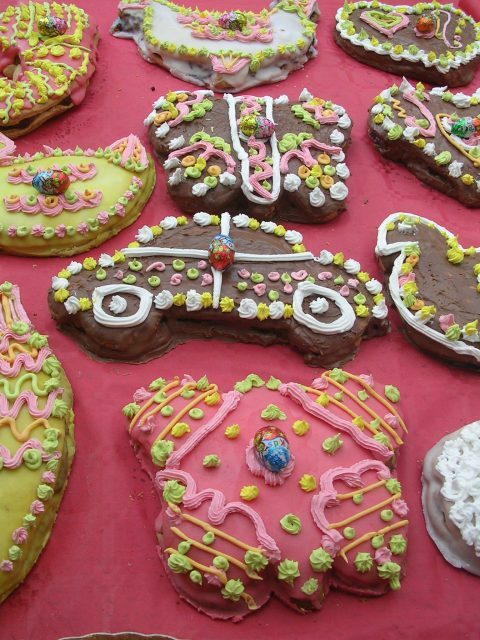 The most common shapes in which these biscuits come in are butterflies, rabbits, fish, baskets, Easter eggs, cars, and ducks. However, traditionally, figolli was mostly designed in the shape of men and women. What does it taste like: Mostly given as a treat to children post-Lent, this is indeed a mouth-watering, nutty treat which the little ones, as well as adults, would enjoy to the core. 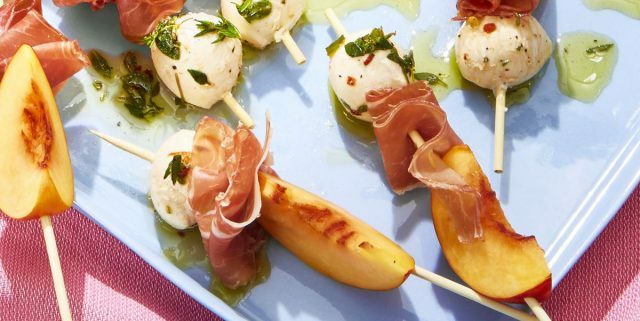 What is it: A refreshing and nutritious appetizer, served by neatly arranging peach slices, prosciutto, basil leaf and a mozzarella ball on a skewer and drizzling it with a mixture of olive oil, lemon juice, black pepper, and salt. What does it taste like: A fusion of everything as peach makes it sweet, basil and prosciutto add to its savory flavor, and the lemon drizzle gives it a tart taste. What is it: It is a diamond or round-shaped pastry similar to the famous phyllo pastry having a filling of mushy peas or ricotta. How it is folded may depend on the arrangement of the filling. These crispy snacks are popular as street foods and you can spot them in bakeries as well as cafes. What does it taste like: Crispy and crunchy, it might either be a cheesy delight or have a savory flavor (if mushy peas go in its preparation). What is it: A delicious stew, where the rabbit meat forms the main ingredient, alongside red wine, veggies like carrots and potatoes, garlic cloves, bay leaves, and tomato puree. What does it taste like: This slow-cooked platter has a marvelous flavor, with the taste of meat being prominent in every bite, while the added spices make it even more delicious. 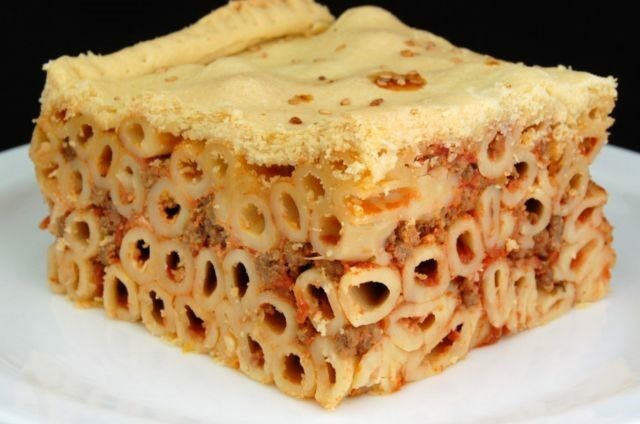 What is it: A baked dish of pasta pie having macaroni as its main ingredient, stuffed with layers of minced beef, grated cheese, and raw or hardboiled eggs. While serving, it is cut into small wedges and teamed with salad and a spicy sauce. What does it taste like: Crispy and cheesy, though the taste may vary depending on the sauce and spices added to its preparation. 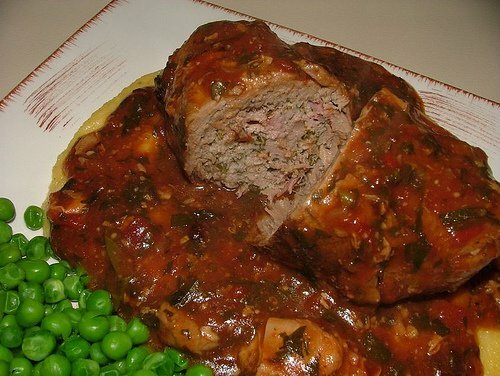 What is it: A round, crusty bread mostly eaten by drizzling olive oil on it, smearing it with tomato paste and then stuffing with veggies, beans, peas, tuna, or even a creamy salad. What does it taste like: It is hard outside and soft in the middle, with the addition of various fillings giving it a rich and diverse taste. 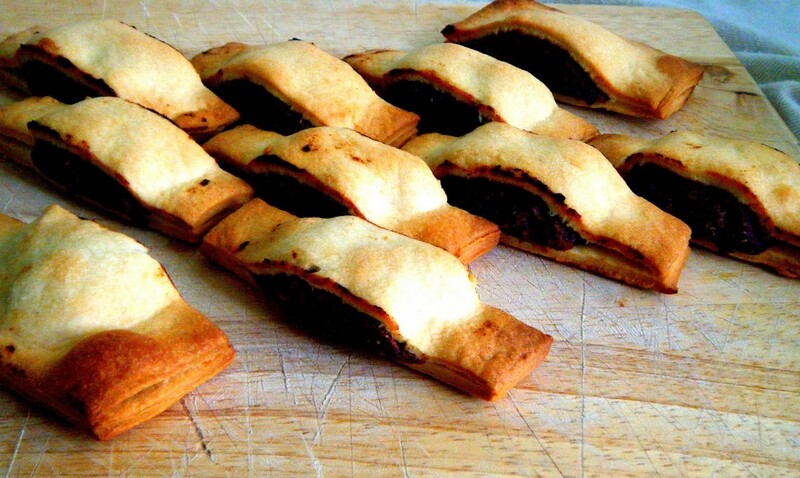 What is it: A mouthwatering pastry having a filling of dates. Its name comes from the shape it appears in as imqaret in Maltese is the plural of the Arabic word maqrut, which means diamond-shaped; however, rectangular shaped sweets have also been seen. Sold in village feast, fairs and street shops, it is often served along with ice cream. What does it taste like: Exceptionally sweet and a little chewy too, a perfect treat for those who have a particular liking for desserts. 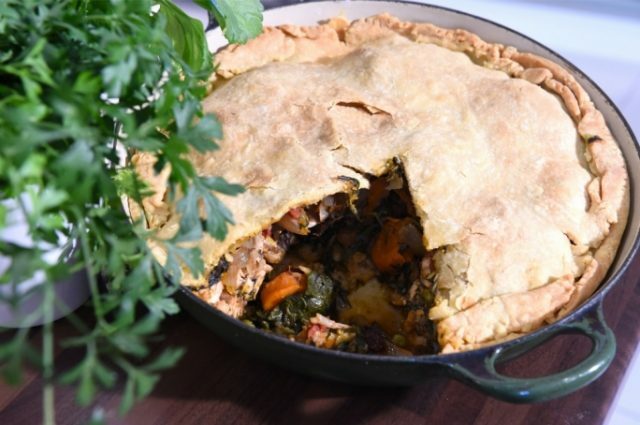 What is it: A lip-smacking pie made by sautéing the sliced lampuka (famous white mahi-mahi fish) fillets, frying it with herbs, spices and vegetables and then stuffing it into the puff pastry. What does it taste like: The golden brown crispy pastry would be a little hard outside but soft within, with the sweet, juicy flavor of the fish, teamed with the aromatic taste of the herb dominating in every bite. 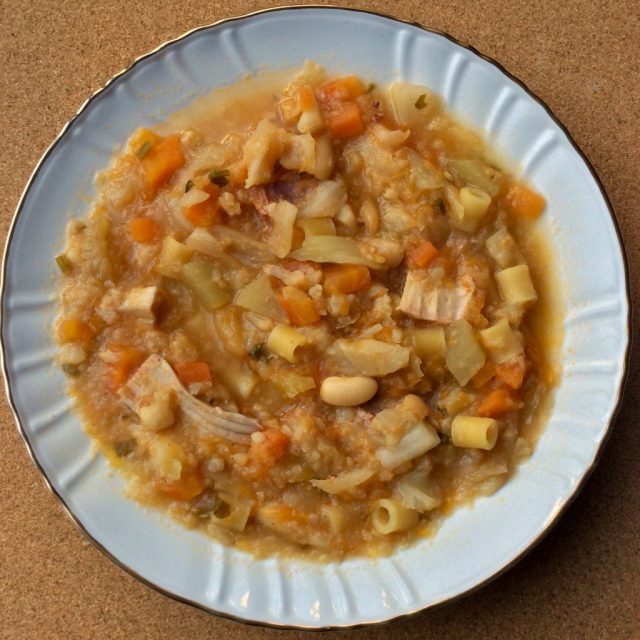 What is it: A nutritious and sought-after soup in Malta, mostly eaten during the colder months, prepared from a lot of vegetables like fava beans, pumpkin, carrot, cauliflower, cabbage, turnip tomato, potato and much more. Addition of a whole lot of spices, cheese, and herbs enhances its taste further. To make a non-veg version chicken piece, fish or even eggs may be included. What does it taste like: The flavor would differ with the vegetables that go in its making. What is it: A snail curry cooked with onion, carrot, white wine, celery stick and lemon juice amongst other ingredients and served with arjoli or a paste made from tuna, tomato, garlic, breadcrumbs, and olive oil. 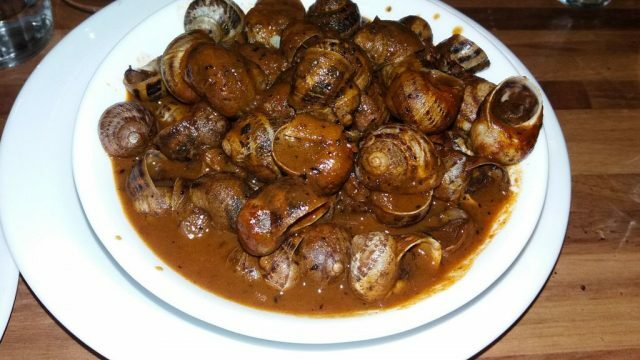 What does it taste like: The chewy and rubbery texture of snails might be present, but the spicy gravy complements it well, while the arjoli adds to its spiciness. With so many dishes in the list, on your next trip to the island taste do not miss out on gorging on a few of them.